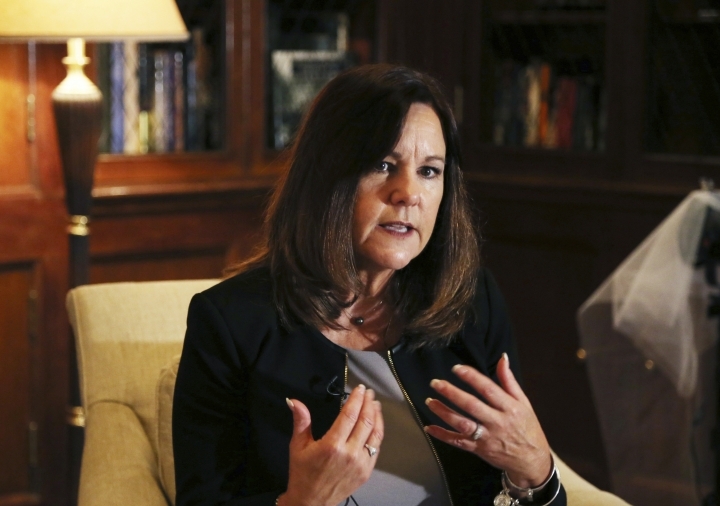 TOKYO — Karen Pence, the vice president's wife, has announced a $54,000 grant to a Japanese university for studying art therapy, a little-known mental health profession she has chosen as her cause under the Trump administration. Art therapy is a mental health profession to help people suffering post-traumatic stress disorder as well as children with cancer. Japan does not yet have a system to authorize art therapists and people who want to study it have had to go to the U.S. or Great Britain. Pence was in Japan while accompanying her husband, Mike Pence, on a trip through Asia for a series of meetings, including a Southeast Asian summit in Singapore and an Asia-Pacific Economic Cooperation summit in Papua New Guinea.